In 2018, Levvel’s payments team was enlisted by a US-based Fortune 100 company to recommend services that could help it centralize and simplify its payments infrastructure. The payments industry is rapidly evolving with new technologies, offerings, and infrastructure that can help companies increase efficiency and savings. Unfortunately, the client’s existing payments framework was ill-equipped to use the industry’s new technologies. The client suffered from a high number of separated and opaque payments channels, resulting in an inconsistent user experience across channels and large costs associated with comprehensive system updates. The client’s primary goal was to identify a payments engine that would aid in consolidating their existing systems and meet their business strategy moving forward. 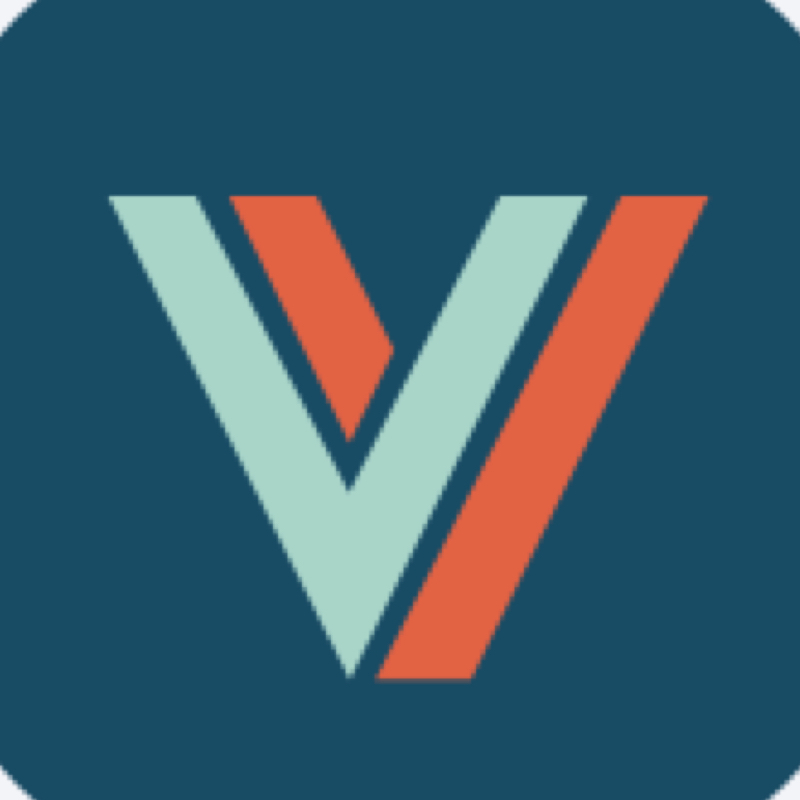 In order to help the client accomplish this, Levvel combined proprietary RFP practices with deep industry knowledge to provide the client with a targeted list of vendors that would meet its technical and business needs in the future. 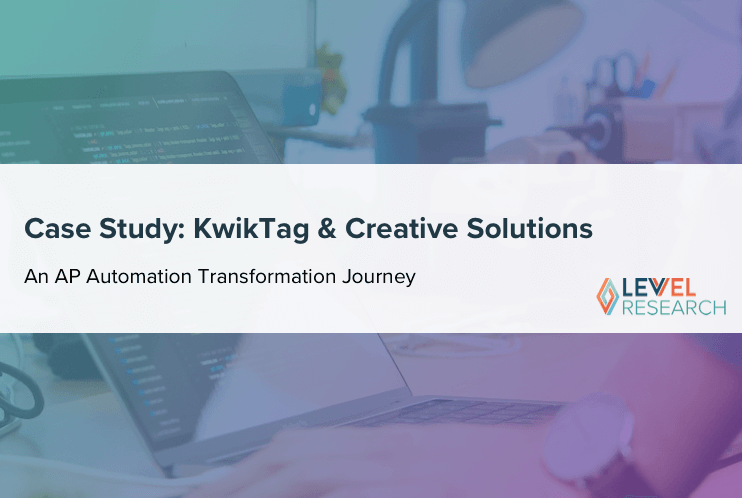 The client’s primary goal was to identify a payments engine that would aid in consolidating their existing systems and meet their business strategy moving forward. After working diligently with the client to identify the main technical and business pain points, Levvel pinpointed the high level of fragmentation within the client’s payments ecosystem as a primary source of issues. Support for different payment methods was inconsistent across existing channels, resulting in hundreds of gaps and inefficiencies throughout the system. Because of how disconnected these channels had become, system-wide updates required modifications in each individual channel, leaving the company with a system that required a great deal of effort to meet overall network requirements. Due to the constantly changing security and regulation standards within the payments space, the client’s fragmented framework was becoming an increasingly pressing issue. The variance within the system also led to an inconsistent user experience. For example, payments made through one channel might not register on the others, resulting in issues like double-credit refunds or difficulty locating payment information. By using a payments engine, the company would have a central hub that would unify all the payments channels, making its system more consistent and adaptable. This client’s need for a more consolidated, adaptable system arose primarily from its desire to increase flexibility in how customers make payments. As new forms of payment gain popularity, the ability to grow and accommodate new channels without exacerbating existing problems becomes increasingly important. Moreover, the client sought to achieve broader payments capabilities in a global market. As a result, its payment system needed to expand to accommodate the methods of payment popular in international markets, such as AliPay in China or Sofort in Germany. In addition to the expanded currency offering, the client sought to expand customers’ options for reward points redemption across more of its services. In short, the client’s motivations for pursuing a more adaptable payments infrastructure arose from the realization that such changes could drive revenues by simultaneously cutting overall development costs, increasing efficiency, and expanding its revenue streams. 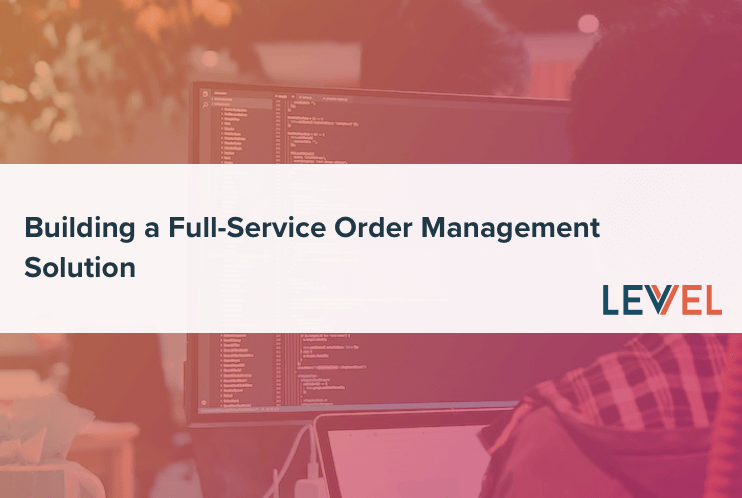 In light of the vast number of payments engine options available, the client enlisted Levvel to help identify the most appropriate tool for both its current state and future state. Levvel was uniquely poised to solve this issue because of the multifaceted nature of its payments practice. 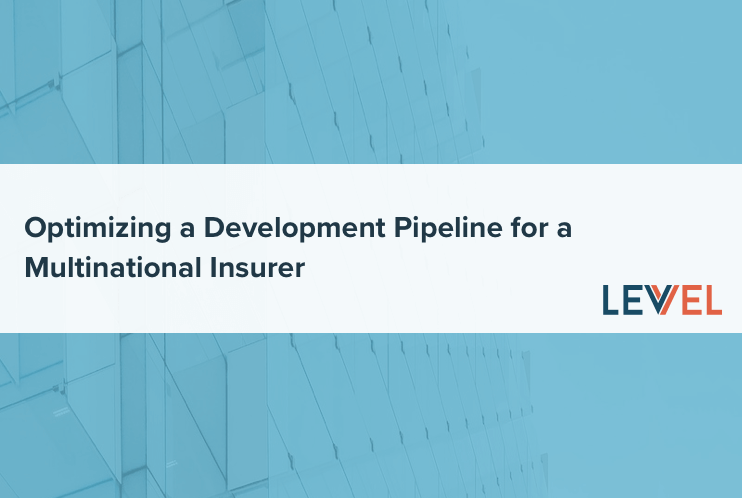 In addition to providing RFP-driven recommendations for vendors, Levvel’s team could use their industry knowledge to provide additional suggestions based on the client’s future roadmap and how individual vendors could aid in pursuing that path. 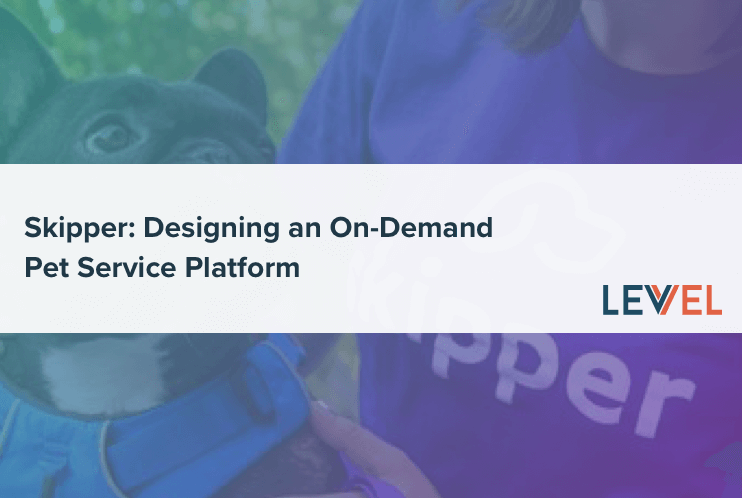 Levvel began with an initial payments engine RFP project for the client, and subsequently used the data gathered to narrow down vendors based on financial feasibility and how they scored for meeting the client’s basic needs. Afterwards, the payments team reassessed the information and provided the client with additional insight into the potential pros and cons of the top-ranking vendors. The team started with several potential vendors, and narrowed the field through an assessment of the initial RFP responses, as well as additional interviews and vendor demonstrations. Levvel then collaborated with the client to determine the three best vendors for the system’s existing architecture and future needs. Once Levvel identified the top vendor options, it provided the client with a two-part presentation of the final recommendations. The first part of the presentation scored each of the top vendors through traditional means, outlining the benefits of each through standard metrics and alignment with base requirements for the company. The second part provided a deeper analysis of the business aspects of each vendor and how they might align with the client’s overall business model and goals to expand globally and diversify currency options. Levvel collaborated with the client to determine the three best vendors for the system’s existing architecture and future needs. Through this industry-level analysis, Levvel ultimately recommended a vendor that did not score the highest from the RFP responses alone. However, this Levvel-recommended vendor was the one that best matched the client’s future needs. Levvel foresaw potential roadblocks for the client if it partnered with the vendor that scored the highest in the RFP, and knew the Levvel-recommended vendor could provide benefits to the client’s longer-term business strategy that were not reflected in its baseline score. Levvel determined that this vendor would be the best match for the company’s overall direction. Because of Levvel’s work, the client now has a thoroughly researched set of recommendations from which to choose a vendor. 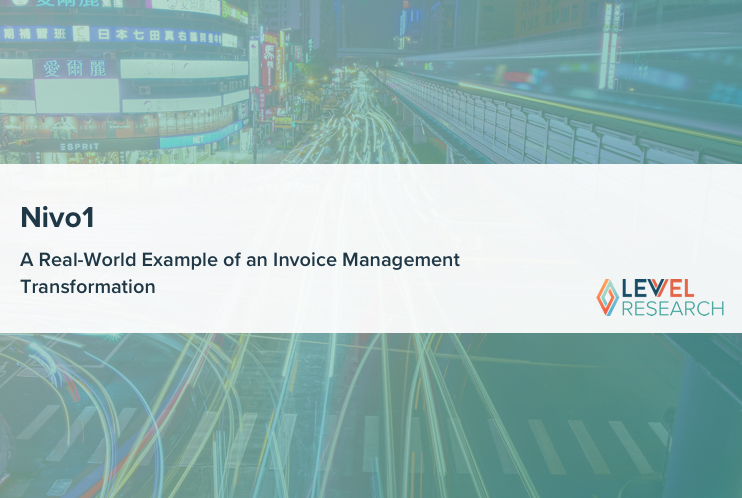 By choosing one of the suggested vendors, the client can move forward with confidence that their chosen payments engine solution is feasible, comprehensive, and aligns with the company’s business priorities. Once its systems are fully consolidated and streamlined, the client’s developers will be able to focus on creating a single, unified, and consistent user experience. This improved focus, as well as the enhanced ability to seamlessly expand and modify its payments framework, will allow the client to provide its customers with a solid, up-to-date payments experience, and will help it stay competitive in both its current and future markets.